A website lacking SEO is like a road in need of direction. At AMH - WEB STUDIO, we provide directions to your website in order to rank higher. Our goal is to make it as easy as possible for Search Engines to find your website by using proper HTML code, writing relevant content, designing for ease of use, optimizing page load speed, etc. 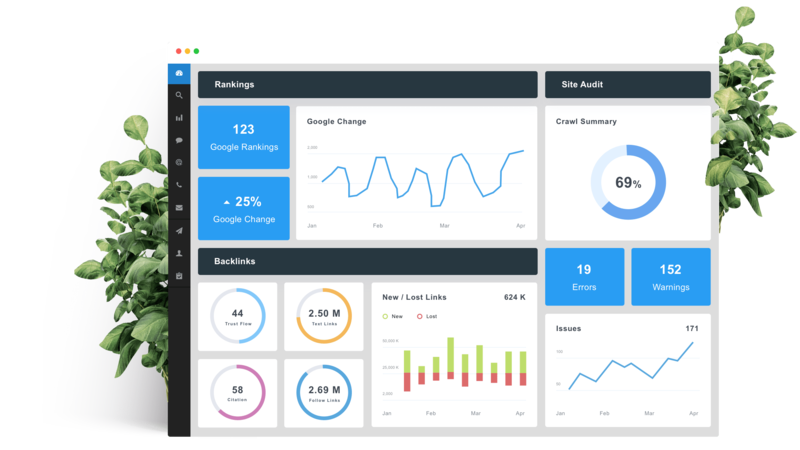 From optimizing your website and creating quality backlink, to efficient use of Google Analytics and Search Console Data is what we have expertise in. Let's give Search Engines a reason to rank your website higher than all the other relevant websites. AMH - WEB STUDIO caters to all your digital needs to provide your business with a simple and effective end user experience. We help kick start your business on the web and our passionate team aims at designing and maintaining your website that helps your business flourish among your competitors.